If I find the time, I’ll swing a wood at it and post the .gif. Instant Karma [Film at 11, via here]. Victim of “Toxic Masculinity” speaks out. 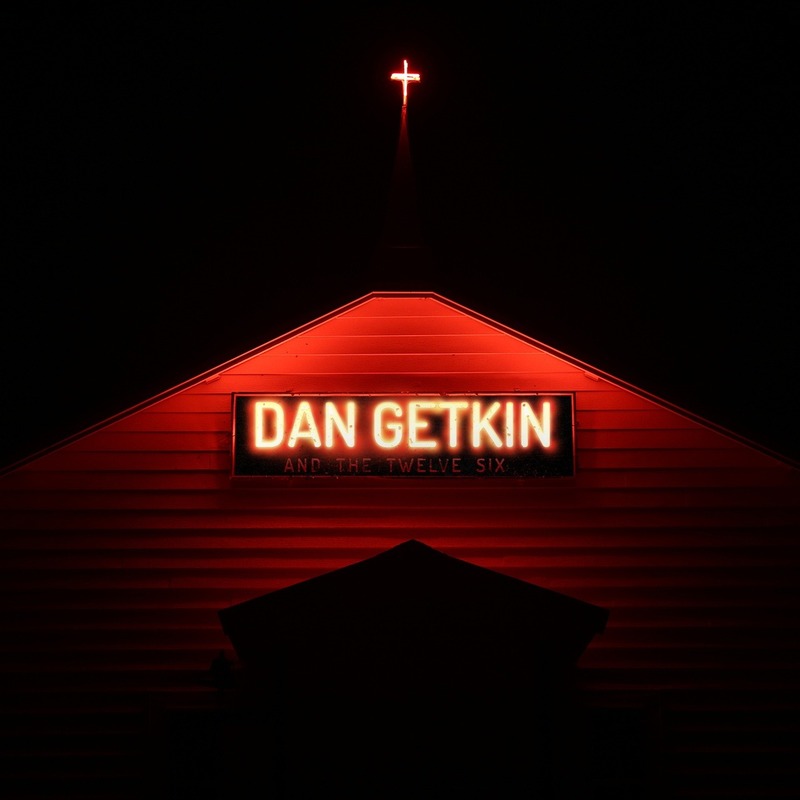 Who is Dan Getkin & Who Are The Twelve Six? I arbitrarily Googled “rock nose green” and found this. Here’s a sample. Want a pet that can give you nausea, fever and intense pain with just one bite? Here you go. Man distracts hungry polar bear from its prey, wastes its time and energy, just to make a video of his faux bravery. Meh. On 14 January 2019, CNN’s racist legal analyst Areva Martin claimed radio host David Webb benefits from “White Privilege.” There’s just one little problem. This entry was posted on Sunday, 20 January 2019 at 12:05 AM and is filed under Cool, Hot Linkoids, hot links, True Stories. You can follow any responses to this entry through the RSS 2.0 feed. You can leave a response, or trackback from your own site.